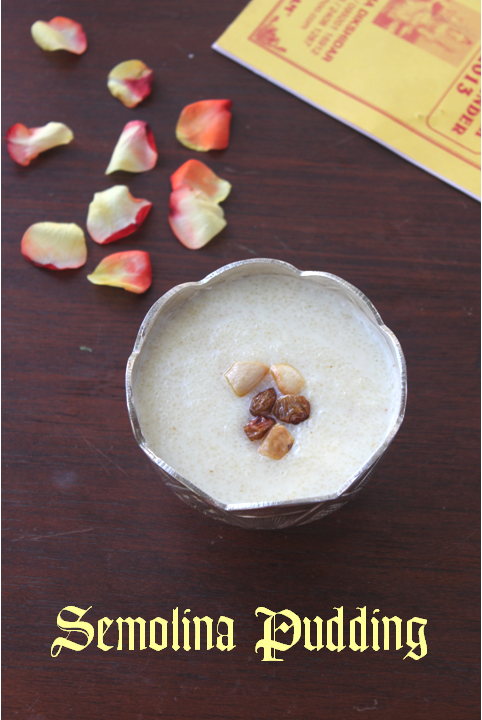 Wish you all a Very Happy New Year.I was planning to make a cake for the new years but was not able to because of time constraint.I thought let me start the new year with a little sweet and after seeing the lovely posts of different kinds of payasam(pudding,kheer)in all the other blogs i thought let me make this one at least. It was very yummy yet simple and fast to make!! Heat one tsp of ghee in a thick pan.fry the cashews till slightly brown and add the raisins and keep aside. In the same pan add one more tsp of ghee and roast the semolina till light brown. Add milk to this and let the semolina get cooked.It takes only two minutes as we have roasted the semolina already.Add sugar and heat it further till it melts.Add camphor and cardamom powder and mix well.switch off the stove and add some more milk if the pudding is thick.Adjust accoring to the consistency you desire. Add the fried cashews and raisins and serve warm.It gets thicker after a while so adjust accordingly. 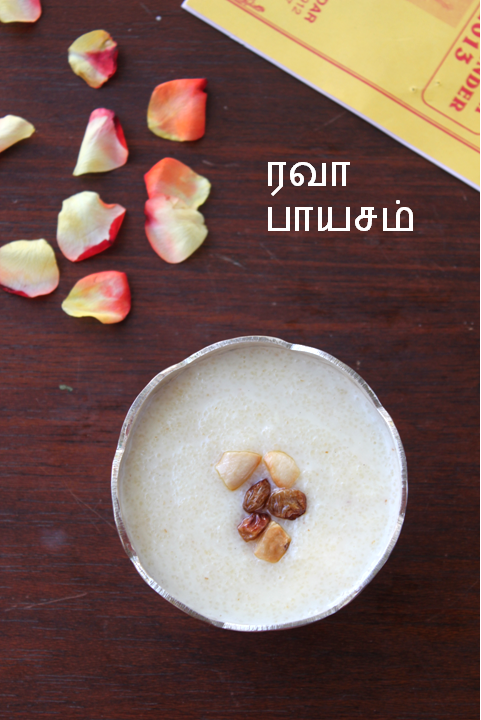 delicious and authentic payasam... love it.. and love the serving bowl!!! Thank you kalpana and sowmya! Thank you Renu!Happy new year to you too! can u post carrot halwa recipe?thanks. The payasams look soooo delicious , gonna make one of them today.. 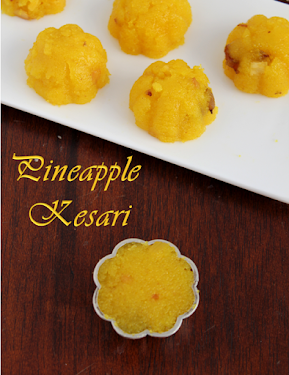 Thanks for all the authentic recipes which u have shared..